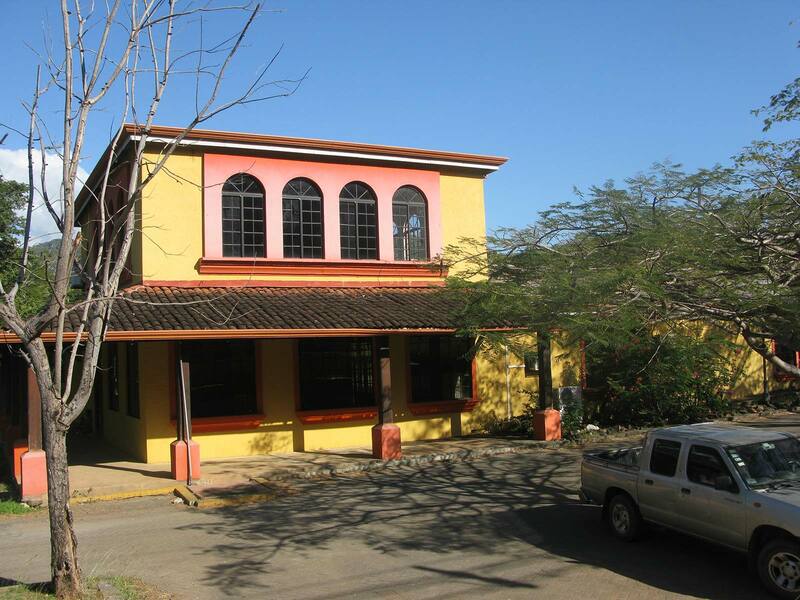 This Commercial Center is strategically located just 5 minutes from Reserva Conchal and Flamingo area. 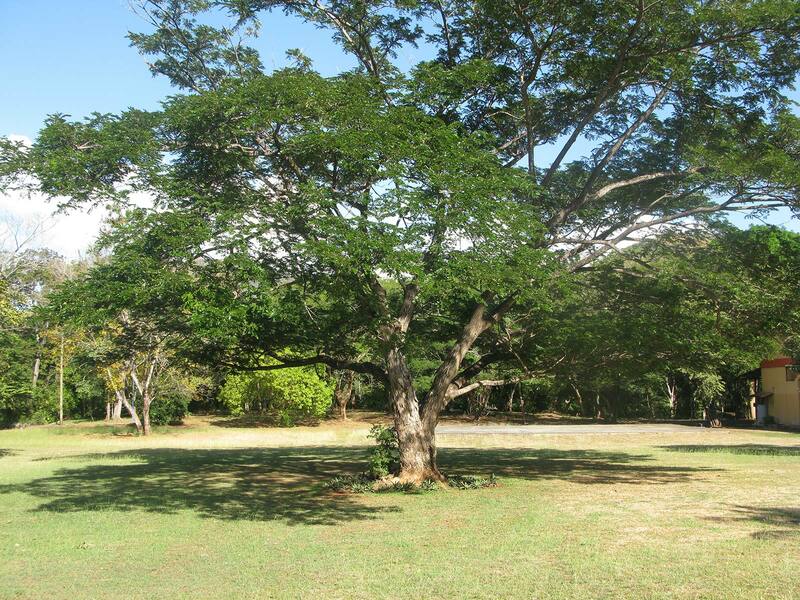 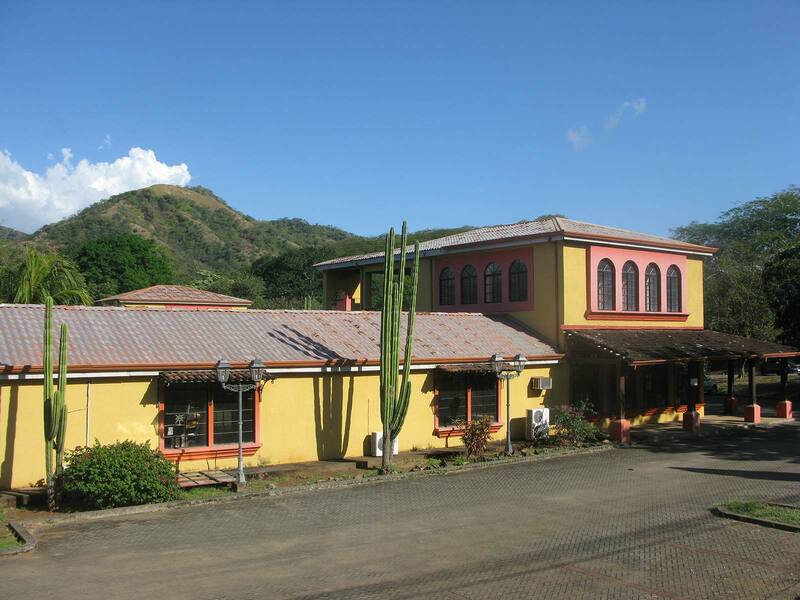 This Commercial Center, set on a large 6 acre parcel (25,000 sq. mt. 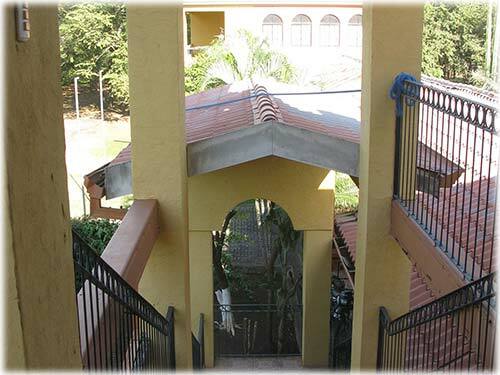 ), is strategically located 300M from the entrance to the Westin 5-star resort and Reserva Conchal on the road to Playa Conchal, Flamingo, Potrero and Las Catalinas. 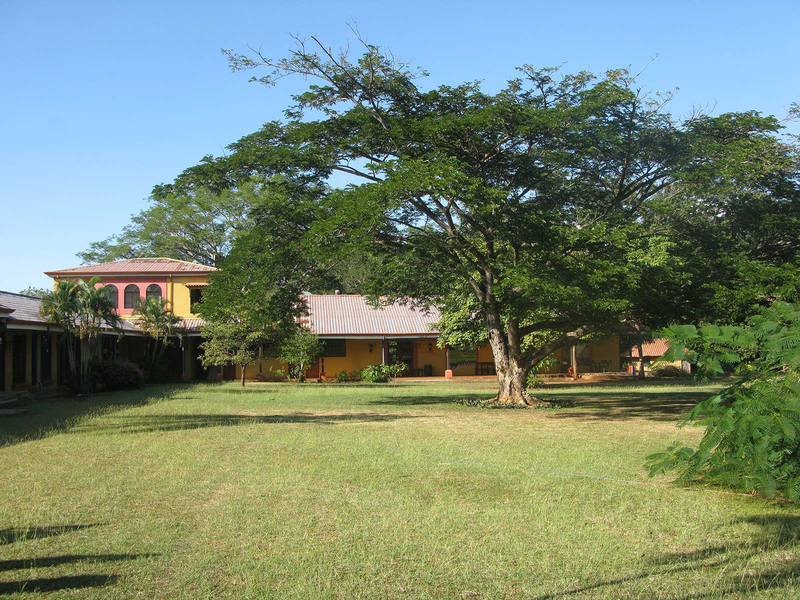 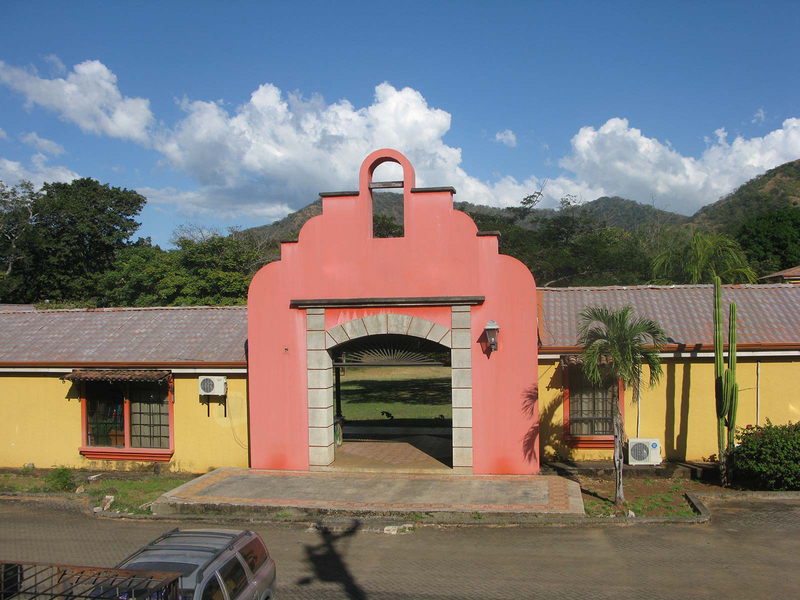 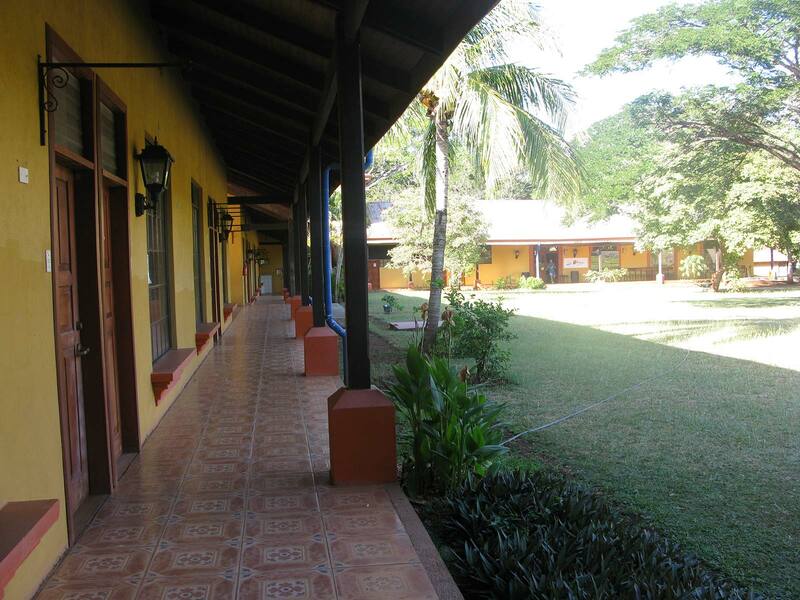 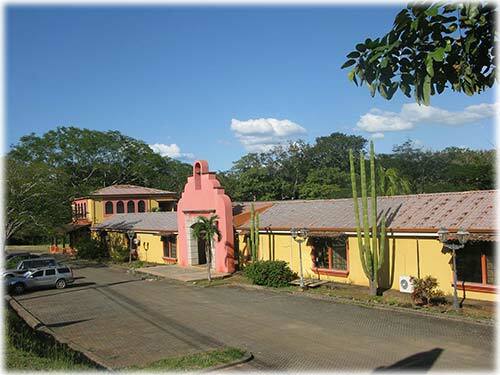 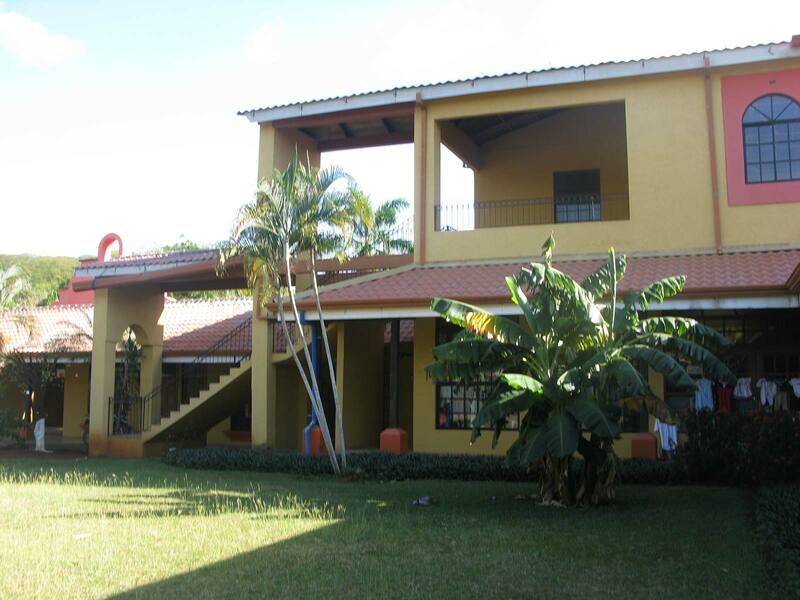 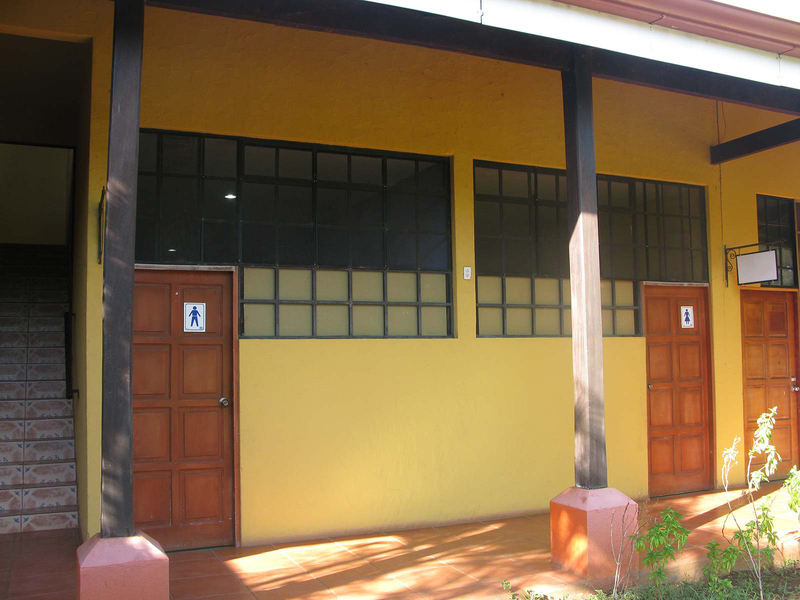 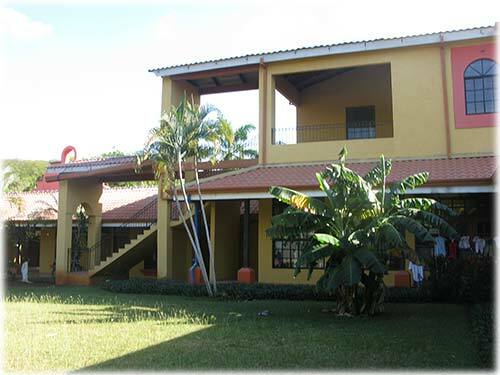 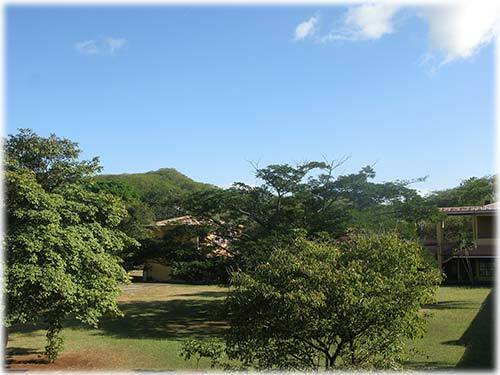 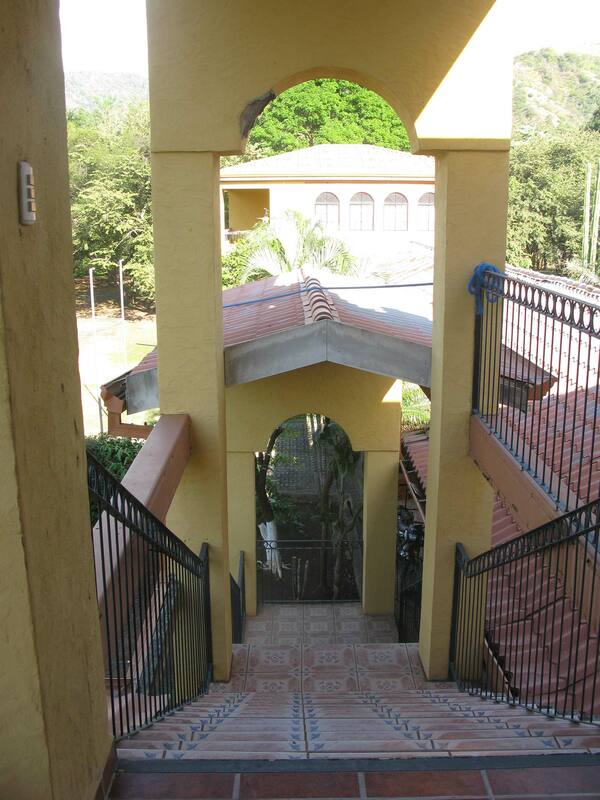 The center receives extensive traffic from the local community and is in a prime location at the entrance to Costa Rica International Academy and 5 minutes from La Paz Community School and the Flamingo Marina. The commercial "Village" displays Spanish Colonial architecture, ample parking spaces and an attractive central patio with lawn and mature trees. 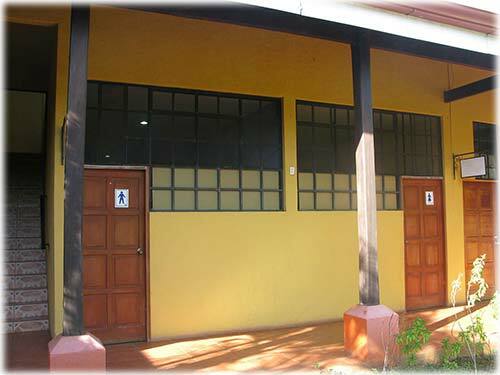 It is connected to municipal water and contains 17 commercial units and an apartment. 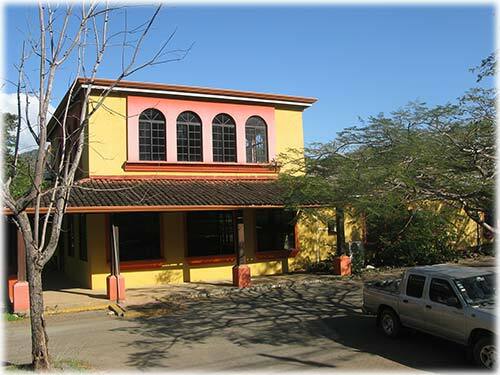 It hosts variety of businesses and professional offices including a Realtor, specialty supermarket, a music academy, art study, exercise classes, consignment shop and chocolate company. 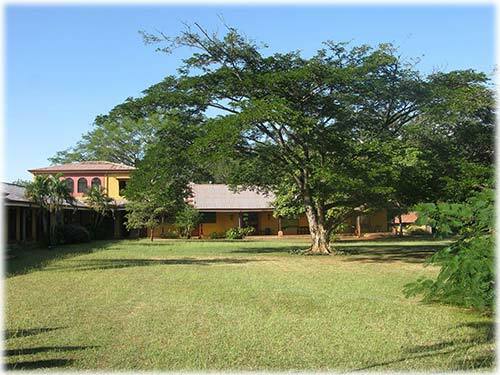 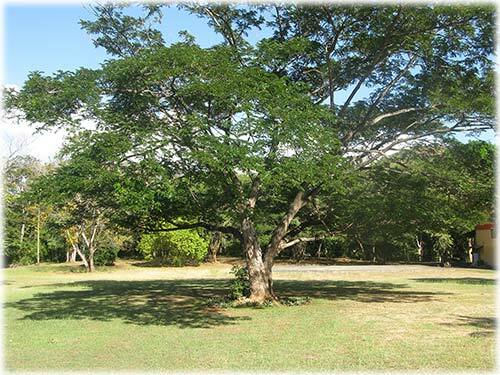 There is an attractive stream with large trees that attract birds, monkeys and other wildlife.